HORROR MOVIES ARE THE BEST DATE MOVIES. THERE IS NO WONDERING, “WHEN TO PUT ARMS AROUND HER”. WATCH “PARI” not a fairy tale- A HORROR STRICKEN AND GORY MOVIE. 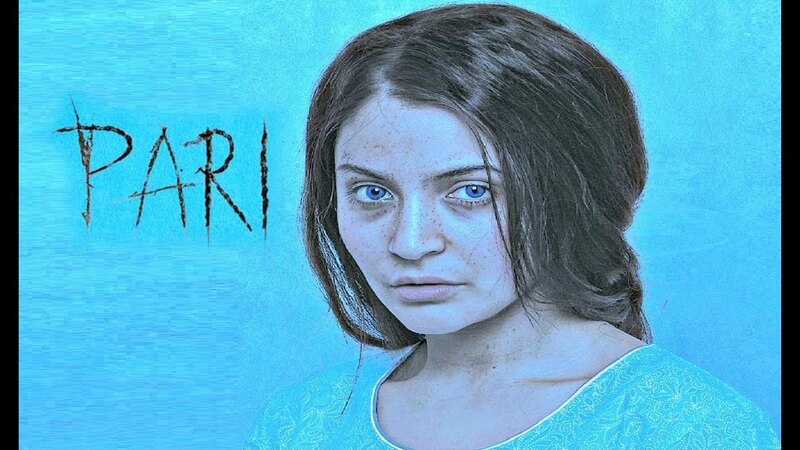 A horror struck film is one that manages to send chills down your spine with its perfectly crafted uncanny elements and the “PARI” has the ability to redefine the genre as its refreshingly different, atmospheric and moody. “PARI” is not the only well-made horror flick. 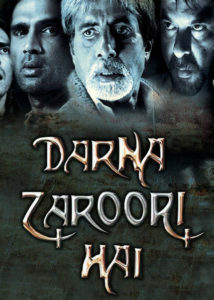 A few years ago, a series of spine-chilling stories were packaged into one movie called “DARNA ZAROORI HAI”. Haven’t watched it yet? Click here to watch the movie now! The debutante director, Prosit Roy does a good job with the look and the feel of the film with a blood-curdling moment and Anushka’s third film as a producer-actor, the audience will indeed embrace her daring act. The story begins with a road accident on a rainy day and leads to the discovery of a young woman named Rukhsana (Anushka Sharma), chained in a cottage in the woods. Evidently, she’s had little contact with the outside world, easily frightened and suspicious of virtually everyone and everything. A shy fellow named Arnab (Parambrata Chatterjee) feels obliged to take her in, even as a mysterious professor (Rajat Kapoor) arrives from Bangladesh in desperate search of her. The script, by Roy and Abhishek Banerjee maintains the intrigue, though at some point it looks unreal, that can be ignored if judged on a whole. Parambrata Chatterjee and Rithbhari Chakraborty did justice to their characters. But the film belongs to Rajat Kapoor and Anushka Sharma. They did a splendid job, without worrying about their star image, especially, Anushka, throwing herself into the paradox that is her character. This film will eventually scare the audience out of their wits. PARI released on 2nd March, 2018.